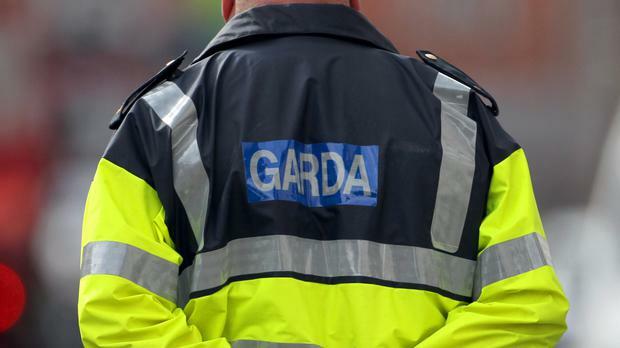 A man armed with a hatchet carried out an aggravated burglary at a house in Co Offaly in the early hours of the morning. The incident happened at a house on Main Street in Daingean at around 1.35am. A man forcibly entered the house and caused damage to the property. There was no reported injuries and investigations are ongoing.